Electrolux is one of the fastest growing home appliance manufacturers and has been named the second best home appliance manufacturing company in the world. Electrolux has emerged at the top due to its combination of affordability and quality. The 1.5-Ton Electrolux AC uses PFC condenser made of copper. Out of the two metals - copper and aluminium, Electrolux chose the former because the heat transfer characteristics are better in copper, apart from the strength, reliability and less corrosive property factor of copper. Electrolux 1.5-Ton AC uses Rotary compressor which works well for big offices and industries. One of the major advantages of such compressor is that it produces lower noise than other types of condensers. The noise level of the Electrolux 1.5-ton AC lies between just 35 to 45 decibels. The air filter used in the air conditioner also provides dust free cold air to the users. Check out our 0 Electrolux 1.5 Ton ACs available in our price list as on 21st April 2019. 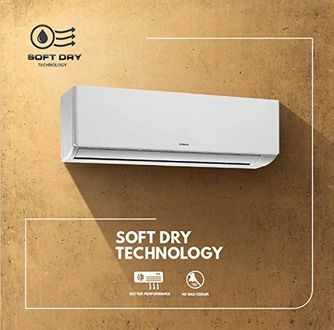 Apart from the above features, it has a 5-star rating when it comes to energy saving. E-commerce biggies like Flipkart, Snapdeal, Amazon and eBay, offer this product at amazing offers. So, compare the price across these stores to find out the lowest price. It is suggested to buy online from the renowned online sellers at a discounted price. 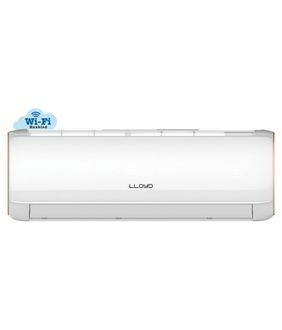 So, check out the reviews and specifications before you take a decision to buy the AC.